When you’re looking for a foreclosure attorney, it’s important to choose the person that is right for your case. Finding someone knowledgeable in all of the local nuances of your state’s foreclosure laws is key to getting you the best result possible on your foreclosure proceedings. 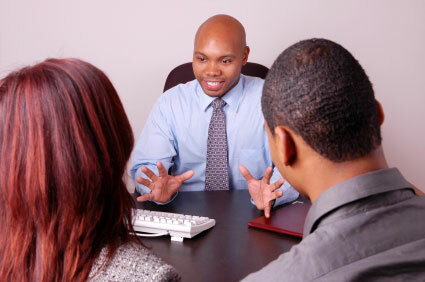 To find the attorney that is perfect for you, check out these tips for picking the right person. 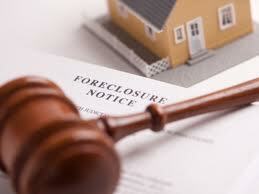 First, make sure that you are ready for the foreclosure attorney in the first place. Get in touch with the Department of Housing and Urban Development, or HUD, and consult with one of their counselors. A good counselor will help you get organized. Having all of the relevant paperwork and records in order for the foreclosure attorney will help your eventual choice with your case. 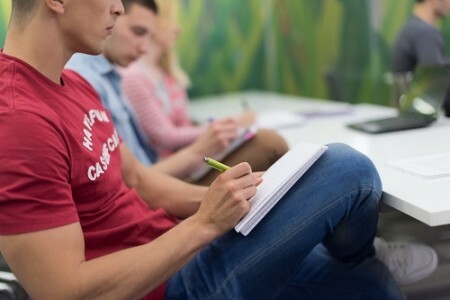 In addition, having access to your paperwork might help an attorney determine if they are the right fit for your case, and maybe even make recommendations of other attorneys better suited to your unique circumstances. 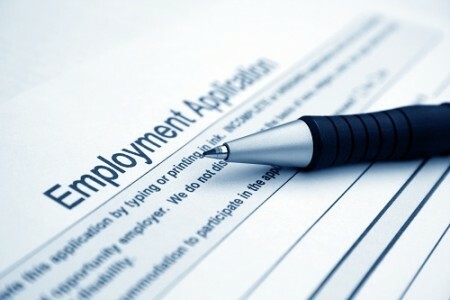 Also, know that when you’re looking for a foreclosure attorney, you are essentially in a business meeting. Act professionally and expect to be treated professionally, not as a friend or confidant. On the same token, know that this is essentially a transaction and that you are allowed to ask questions and expect answers. Work with the foreclosure attorney to identify the problems in your case and see how they can build a better one out of it. This trial-by-fire can help you see if the person you are meeting with is right for your foreclosure case.